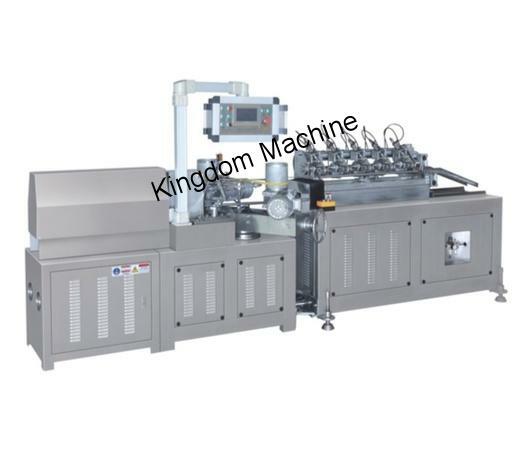 The KDP-1 Series Paper Drinking Straw making machine, is a machine used in the production of all kinds of paper straws, and with up to three colors. These types of straws are disposable and are eco-friendly. • Numerical and multi-cutting system. • PLC controlling system with automatic operation. • Synchronous cutting controlled by a servo motor, meaning that the cutting part of the machine is moving together with the paper tubes, cutting with high precision. • Adopt with Multi-cutters online cutting system. 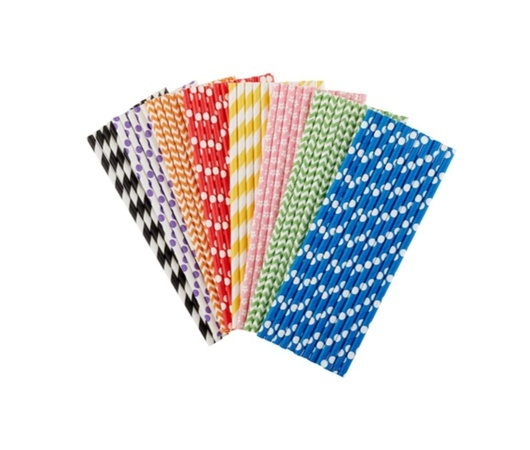 Paper straws are finished in one step.